"Measured but warm, this work draws you in; it is another success among her many titles." 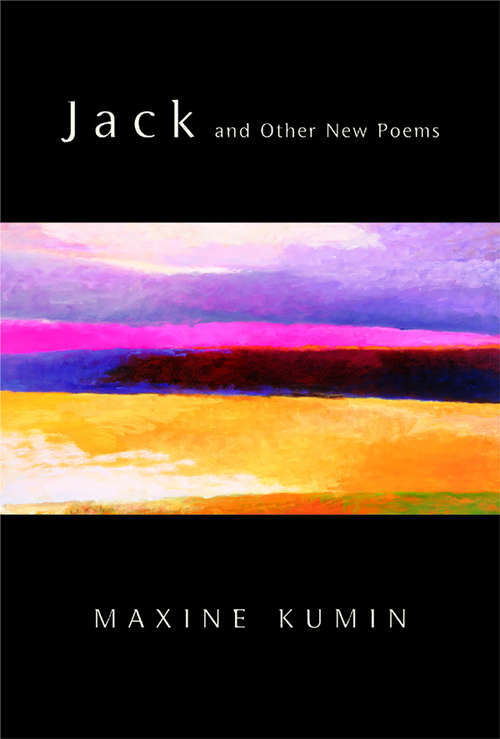 --Library Journal In her fifteenth collection, Maxine Kumin meditates on the social consequences of such events as the bicentennial of the Civil War, and looks to poets writing from circumstances vastly different from her own. With death the central theme, poems of the body and praise songs for beloved animals explore how memory consoles and haunts.